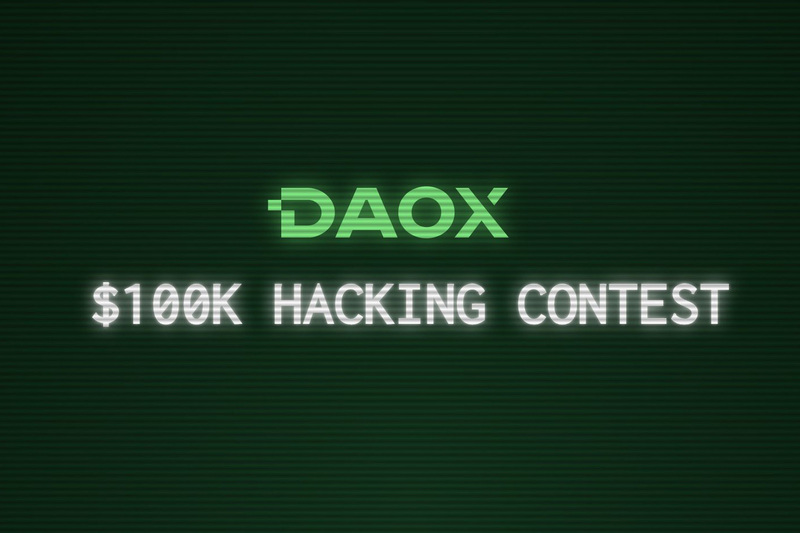 Daox, a blockchain startup that is developing a platform and ecosystem for ICOs based on the concept of a decentralized autonomous organization, has announced the $100k hacking contest to prove that their DAOs are safe. According to the rules, participants should either find a way to completely freeze or steal the funds that reside on a DAO’s Ethereum smart contract. 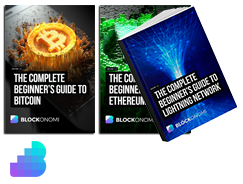 The first person to complete the objective would be unconditionally rewarded with a $100k prize in bitcoins and get an offer to join their team. The safety of funds is probably the most important concern for those projects that are going to fundraise via cryptocurrencies, especially after the latest Parity incident when Ether turned out to be completely stuck in the Ethereum smart contract. On top of that, the credibility of a DAO concept suffered a negative impact after the famous “TheDAO” hack when the attacker managed to steal a vast amount of Ether, which consequently led to the hard fork in the Ethereum network.